At Alexander Custom Cabinets, we take pride in our work and we can only be proud of your remodeled kitchen if it’s the perfect kitchen for you. Whether you want a full kitchen remodel from the ground up or a simple reface of your existing cabinets, Our team can help you plan your kitchen, entertainment unit, built-in and bathroom cabinetry. 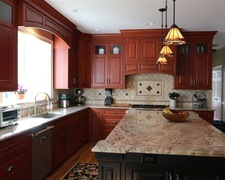 We invite you to discover Alexander Custom Cabinets and discover the difference craftsmanship makes! 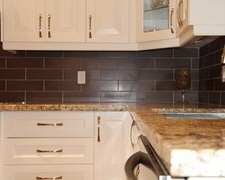 Richardson Cabinet provides some of the highest quality kitchen cabinets the industry has to offer. With a wide variety of stains, colors and designs, you’ll be sure to find the perfect cabinets for your home.